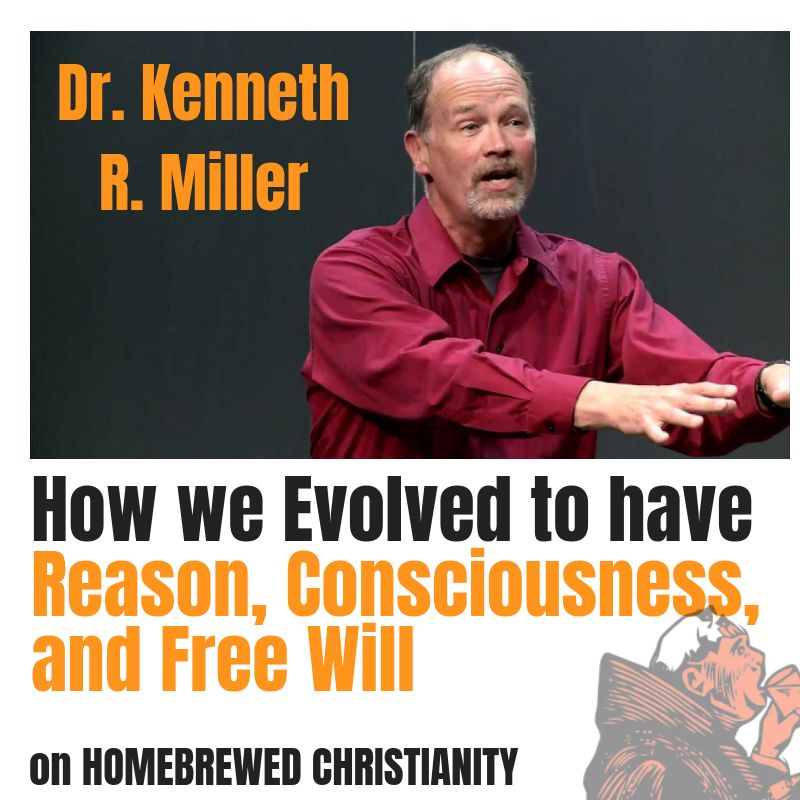 Kenneth R. Miller is Professor of Biology. He did his undergraduate work at Brown, and earned a Ph D in 1974 at the University of Colorado. He spent six years as Assistant Professor at Harvard University before returning to Brown University in 1980. His research work on cell membrane structure and function has produced more than 60 scientific papers and reviews in leading journals, including CELL, Nature, and Scientific American. You should definitely follow him on twitter and check out his visit to the Colbert Report.